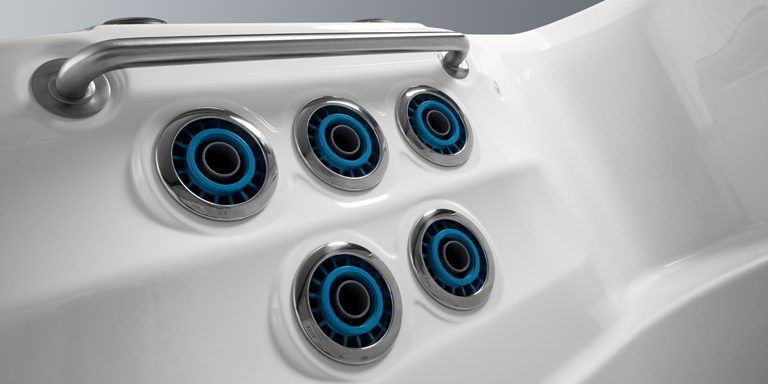 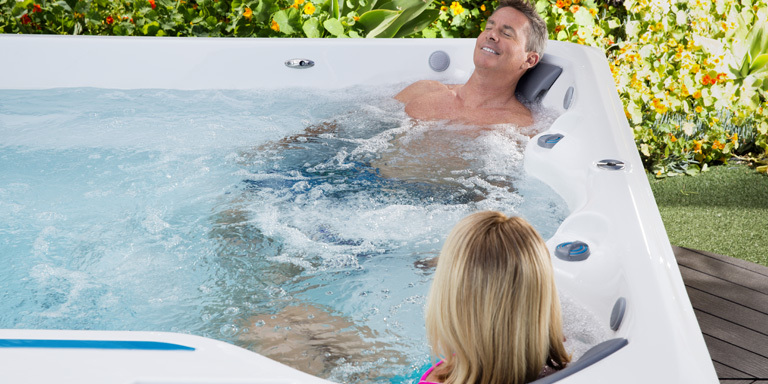 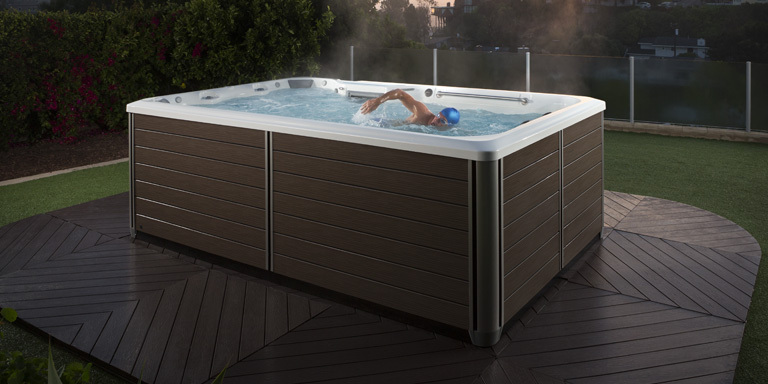 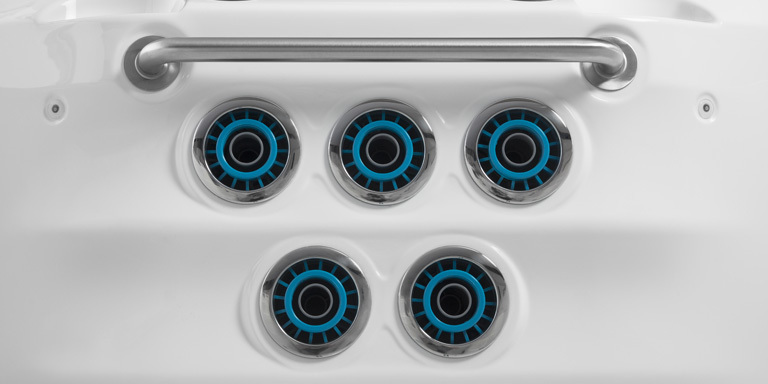 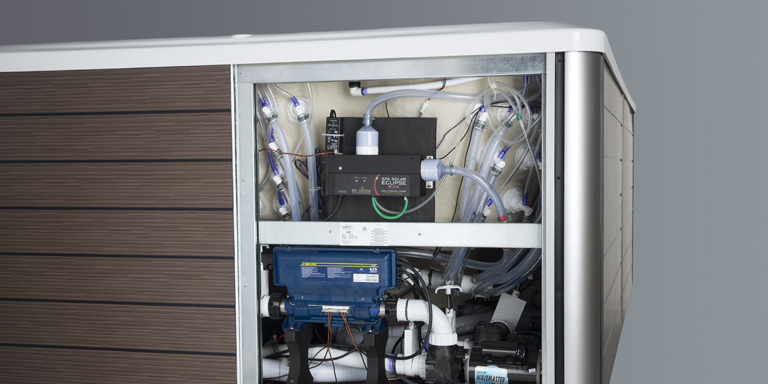 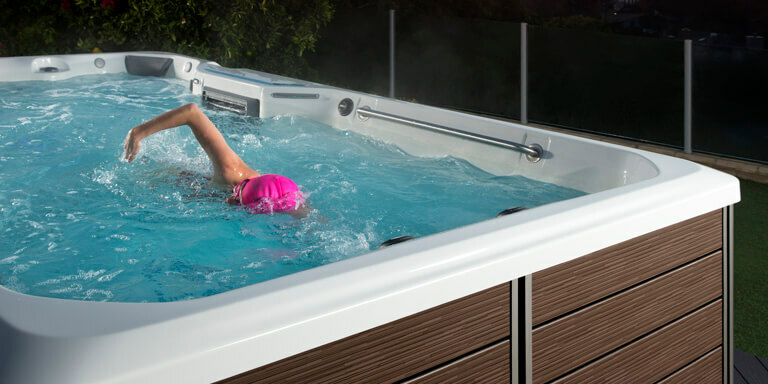 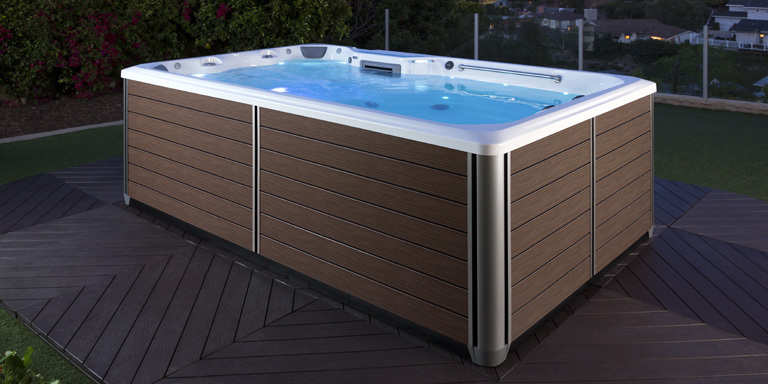 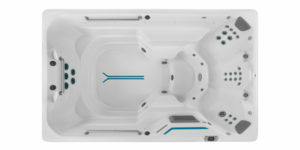 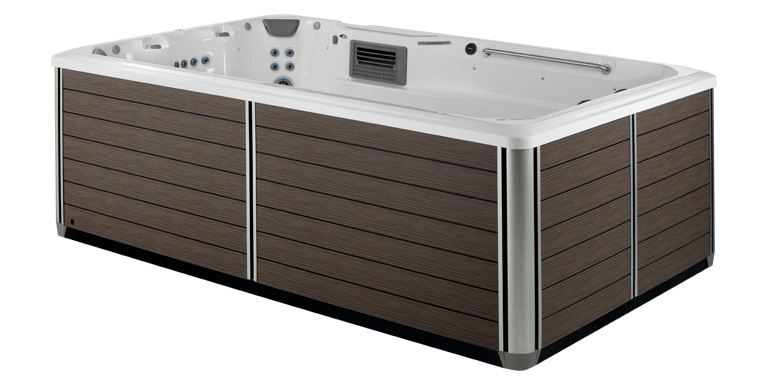 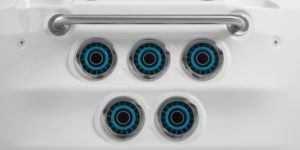 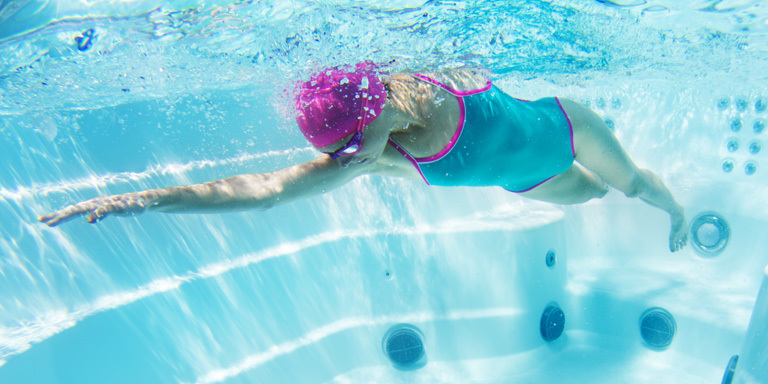 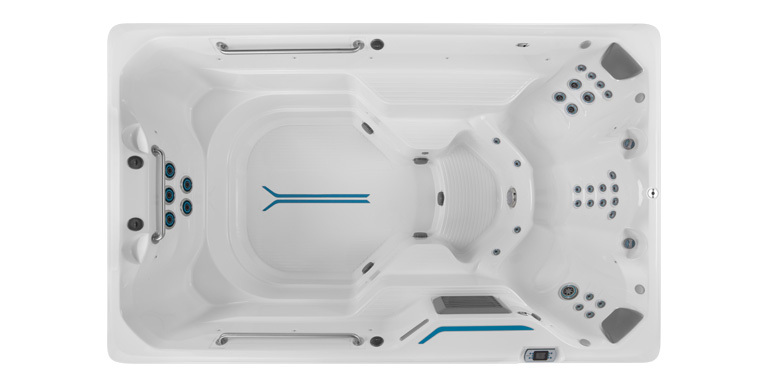 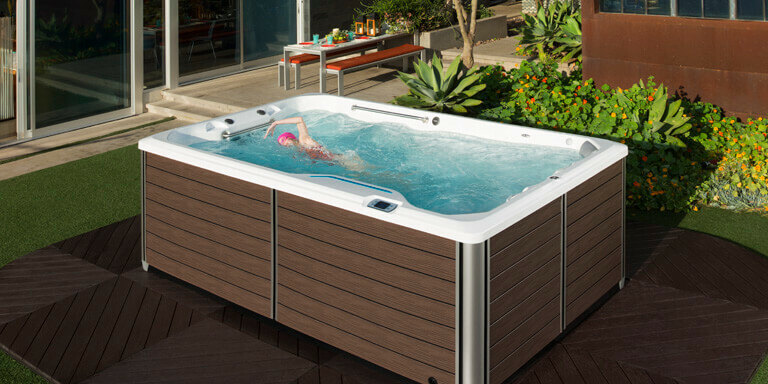 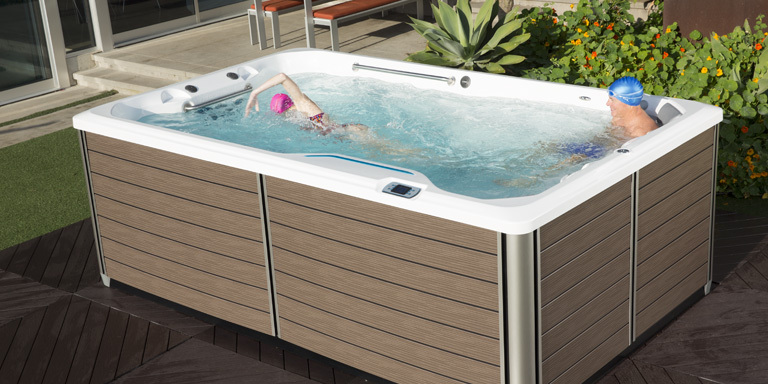 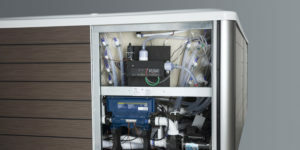 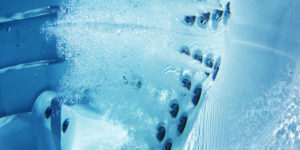 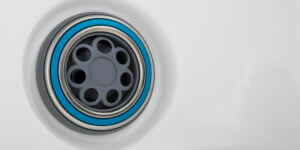 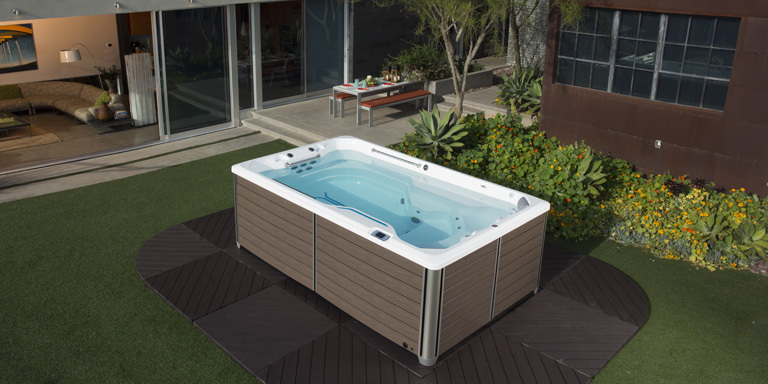 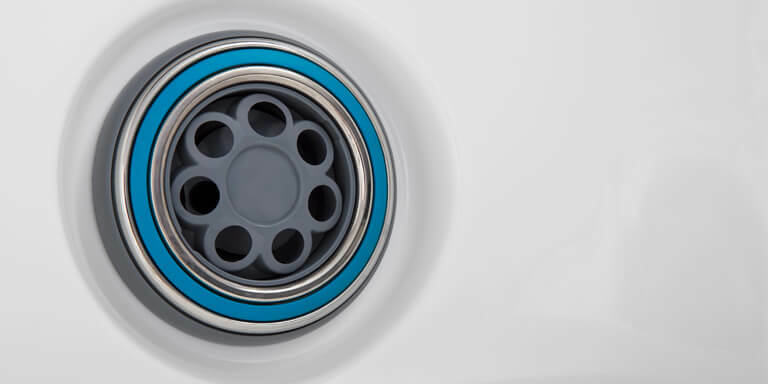 The X200 SwimCross Exercise System blends the functionality of swimming and exercising in the privacy of your home with a uniquely beautiful design that puts SwimCross Exercise Systems in a class of their own. 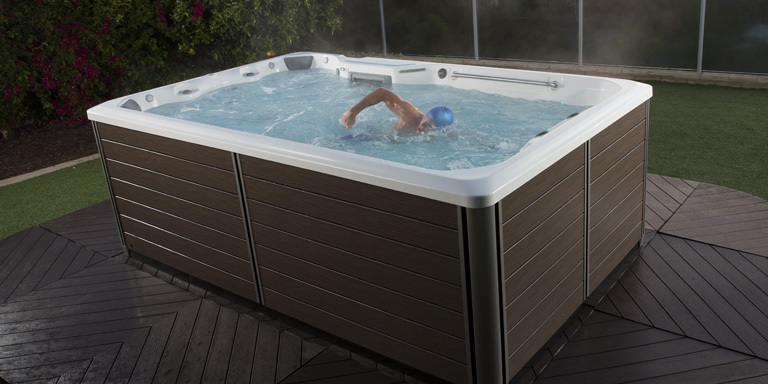 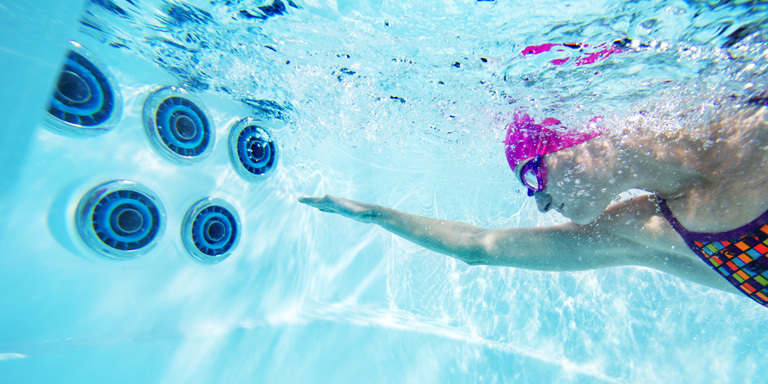 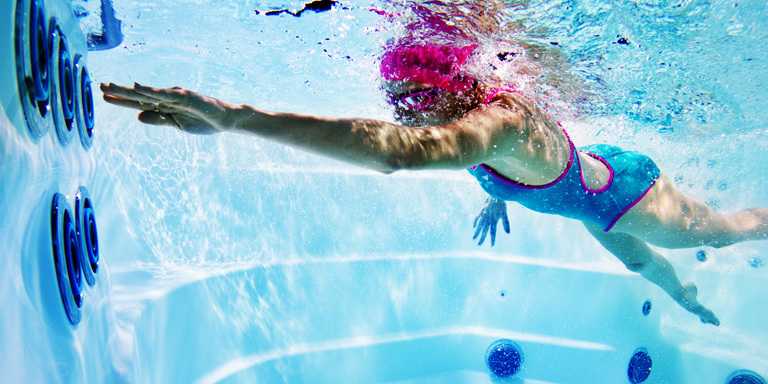 The X200, our entry-level 3.7m SwimCross Exercise System, provides fitness and fun in a compact package. 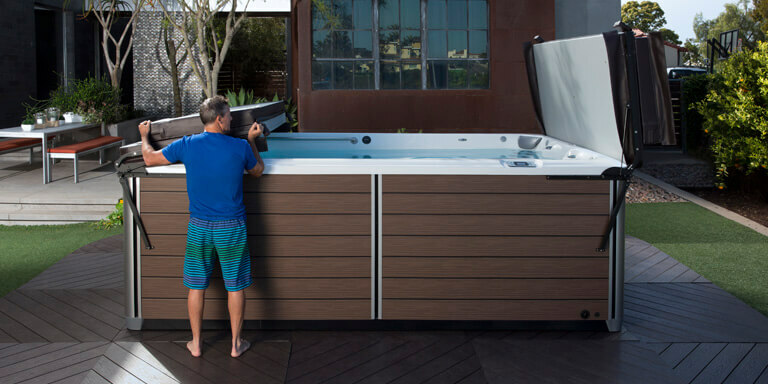 Every day we focus on making the best even better, which is what makes the SwimCross Exercise Systems unmatched in the industry. 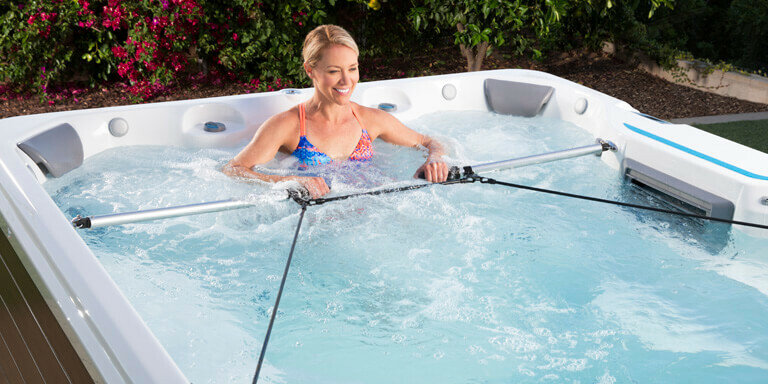 Paired with the revolutionary underwater treadmill and groundbreaking design, SwimCross Exercise Systems are stylistically better than the rest.